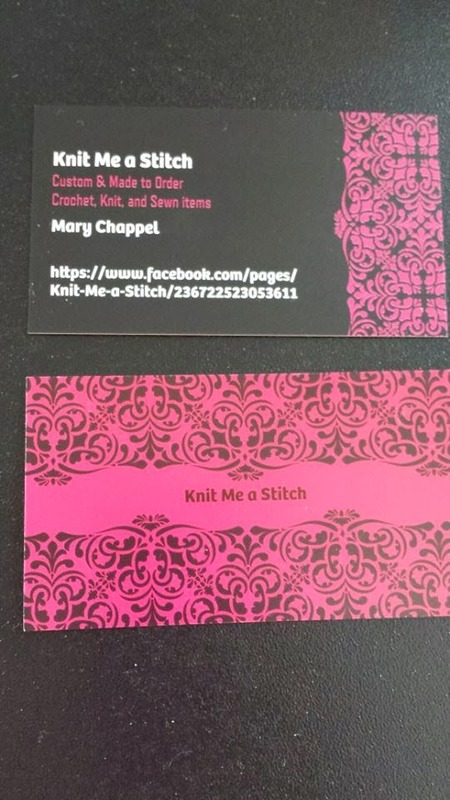 Knit Me A Stitch is a Sponsor of Wahm Connects 4th Birthday Giveaway Celebration. 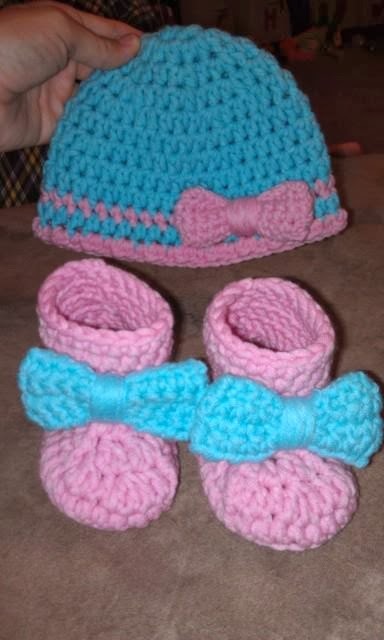 She will be giving away a Certficate for a Hat and Bootie Set. The winner will be able to pick colors and it is valued at $30. OMG! Those crochet sandals are so adorable. I love them. I also like the Unicorn Hat but I am in love with the sandals. I like the rainbow dash hat!